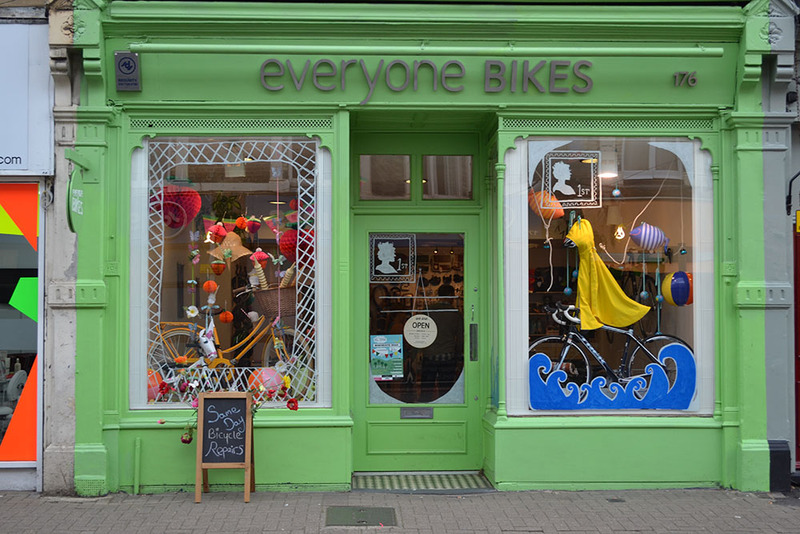 The rise in female-specific bike shops shows there’s clearly a growing demand from women interested in cycling. 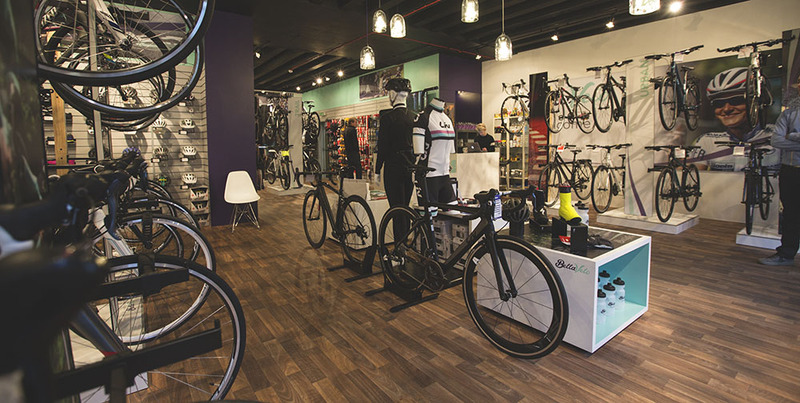 There’s a lot traditional bike shops can do for them, such as offering a greater choice of products, as Phil from VeloVixen says. I think this is very cool! 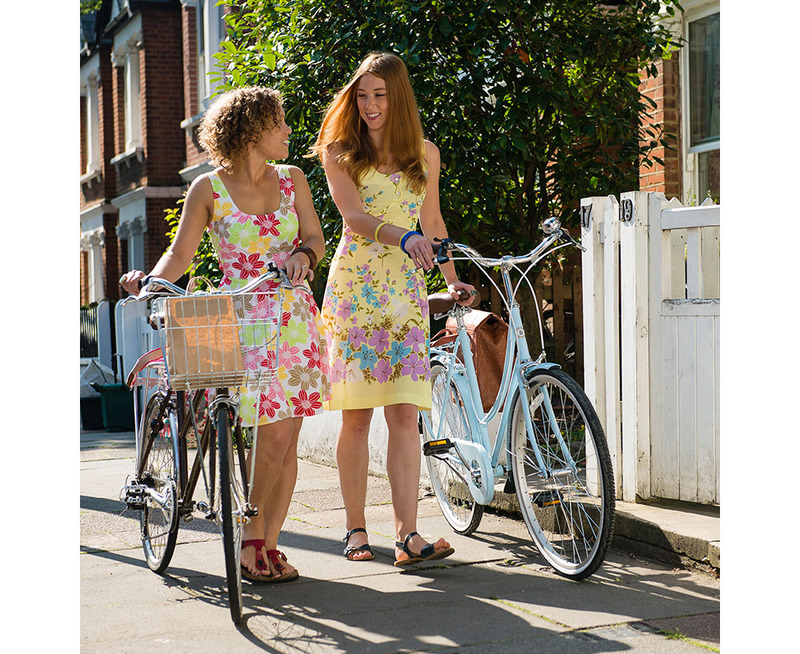 I was lucky that two lady friends of mine, new to cycling, found a decent bike shop that worked with them. They would have loved something like this!